This is my first How To DIY video! 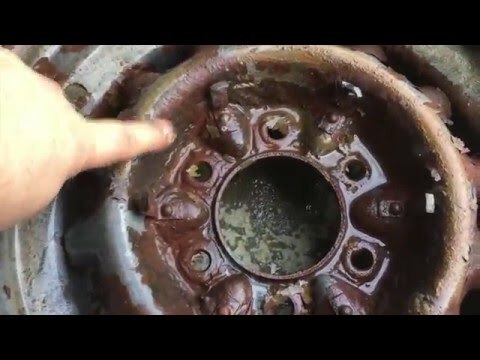 I show how I kill rust and restore a Chevy Artillery wheel. Check it out, you won't believe your eyes! No chemicals necessary! Just 50% white distilled vinegar and 50% water!